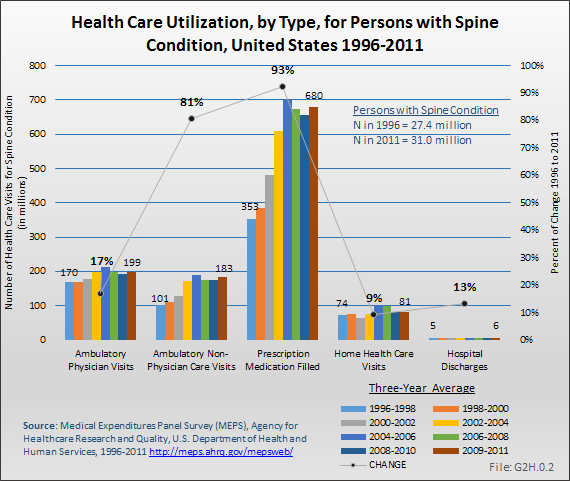 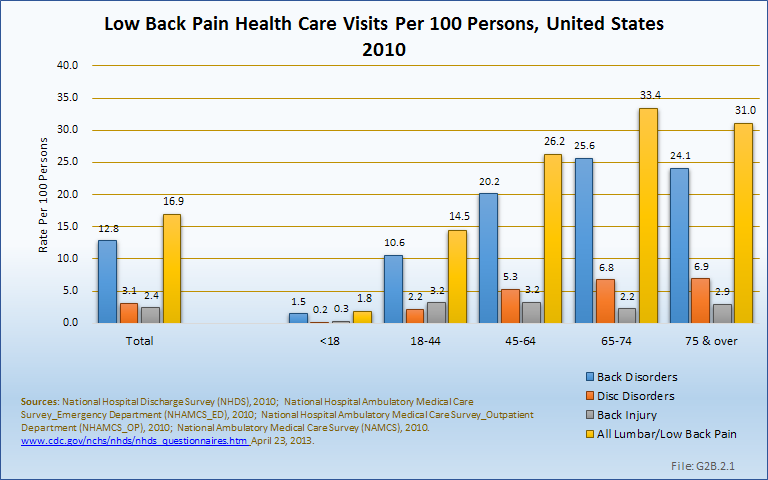 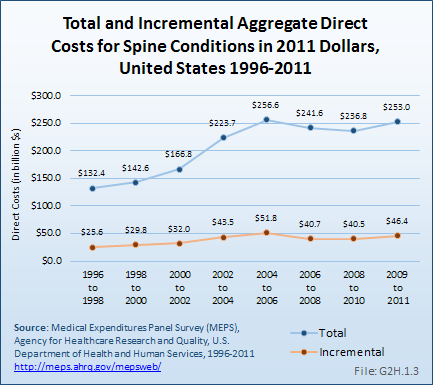 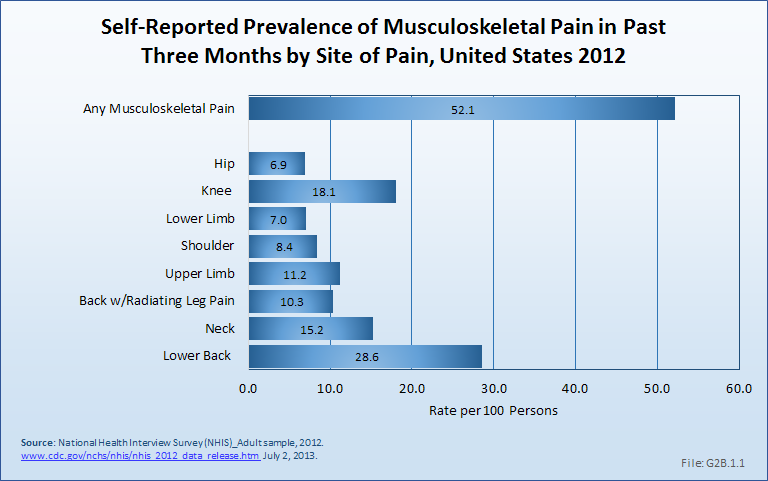 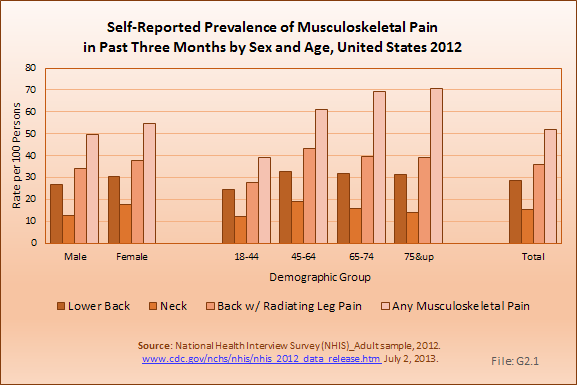 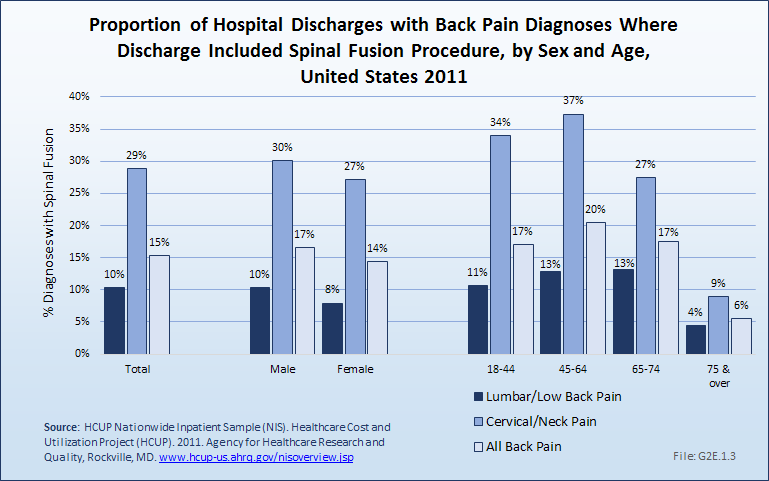 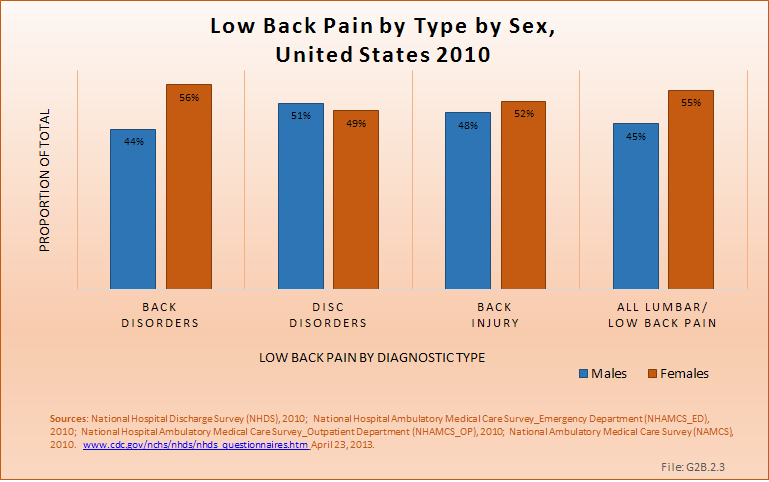 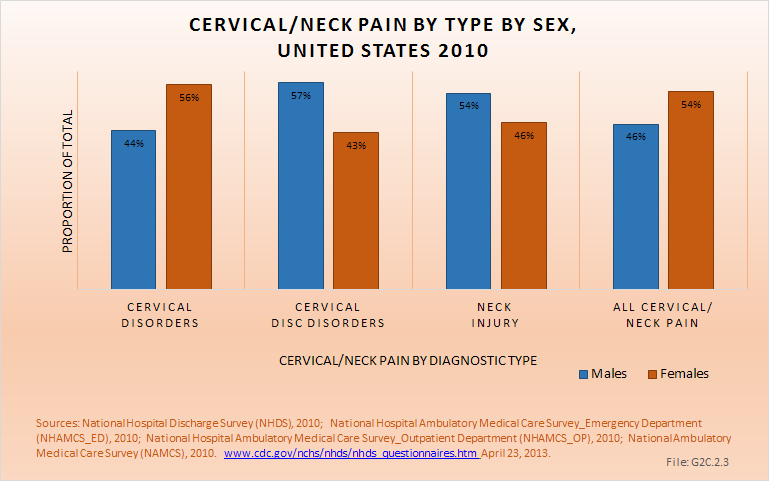 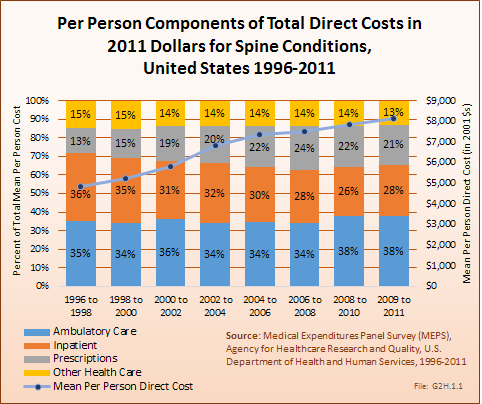 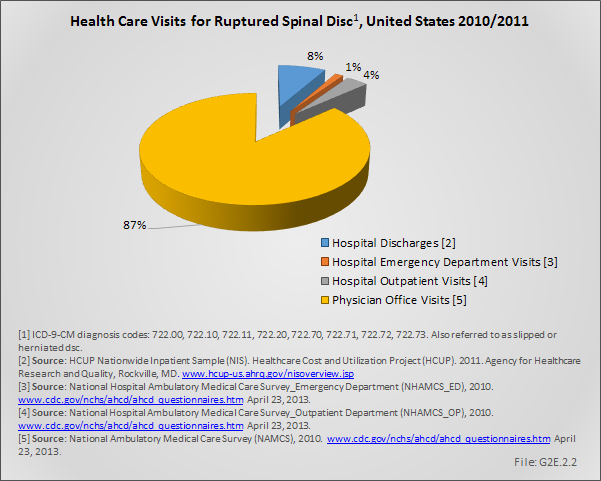 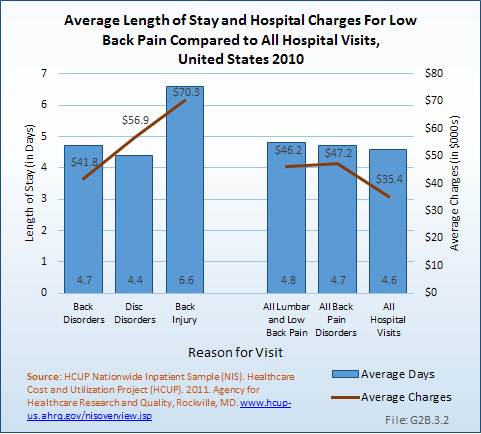 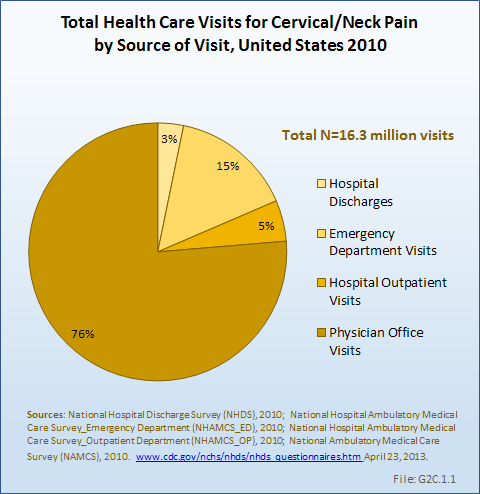 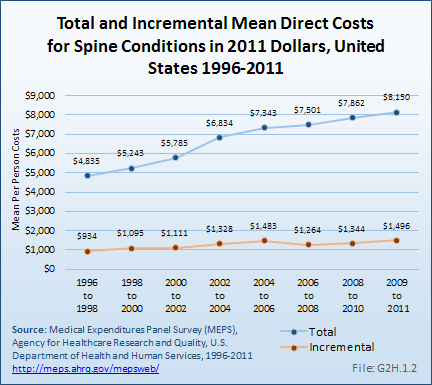 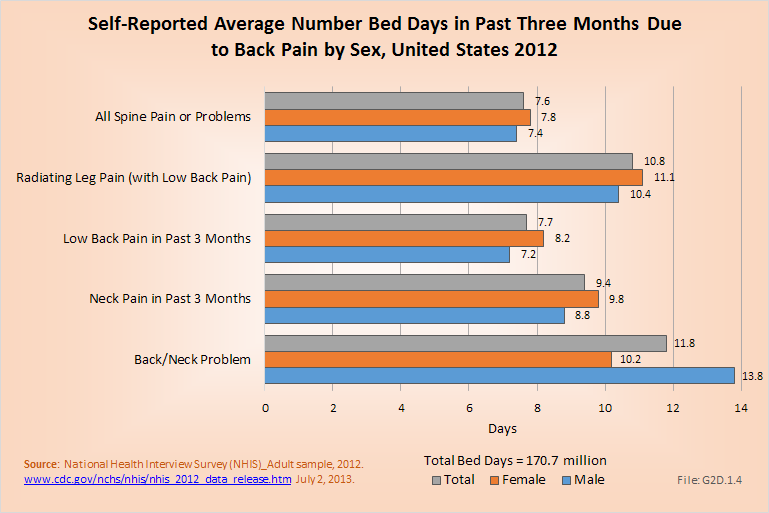 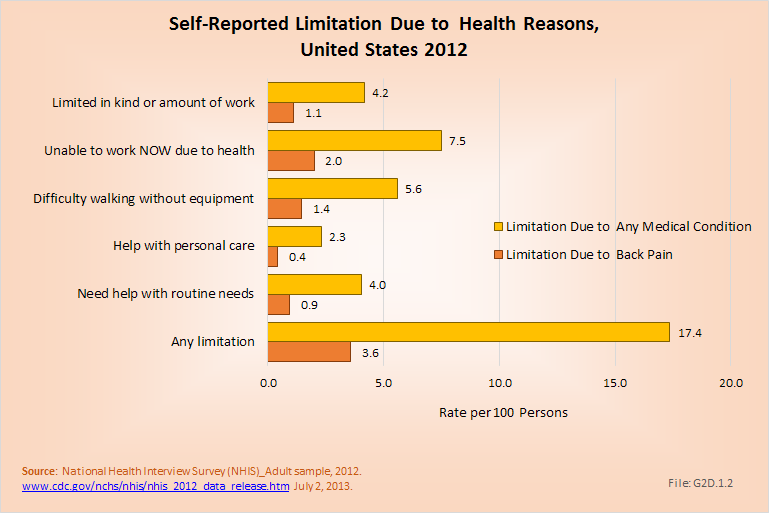 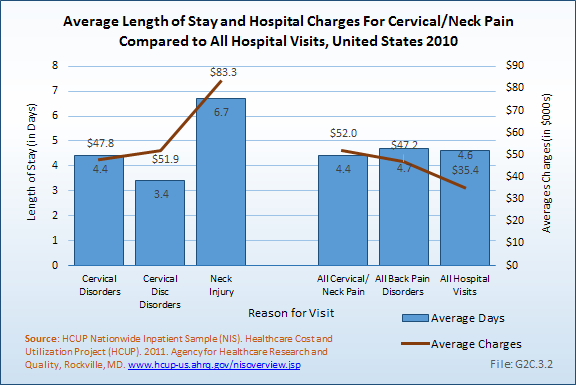 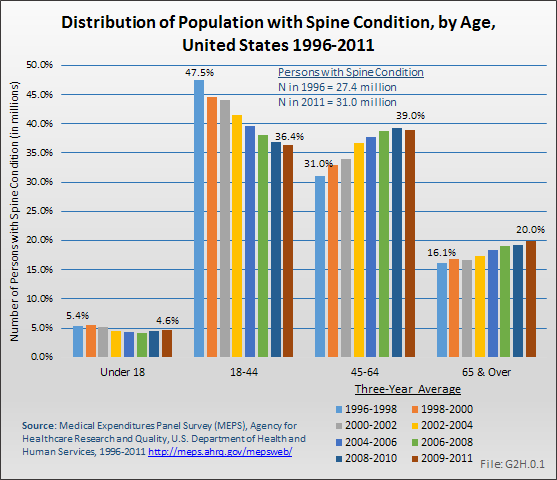 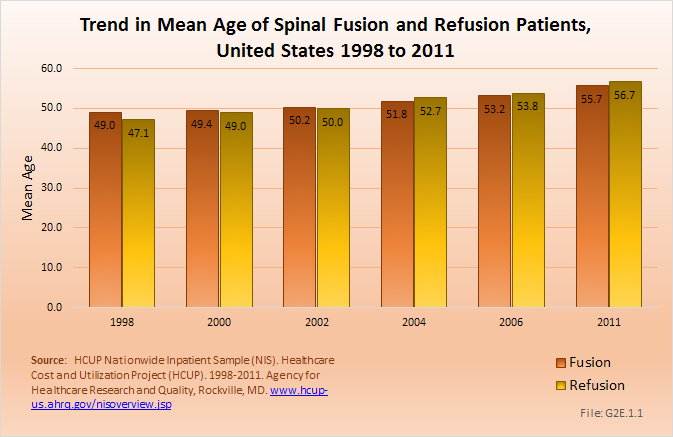 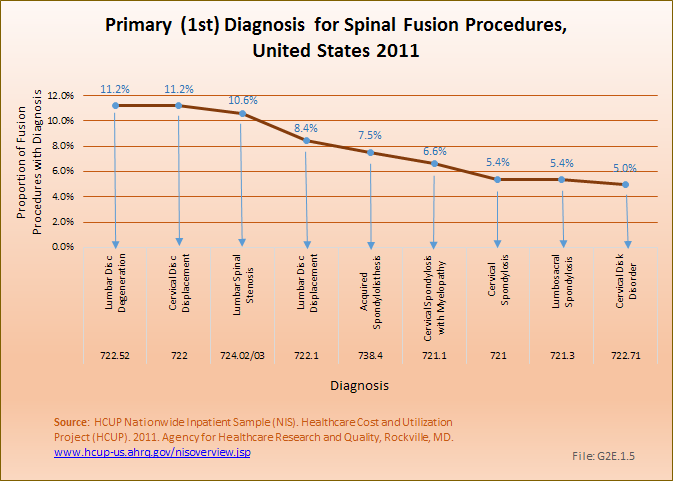 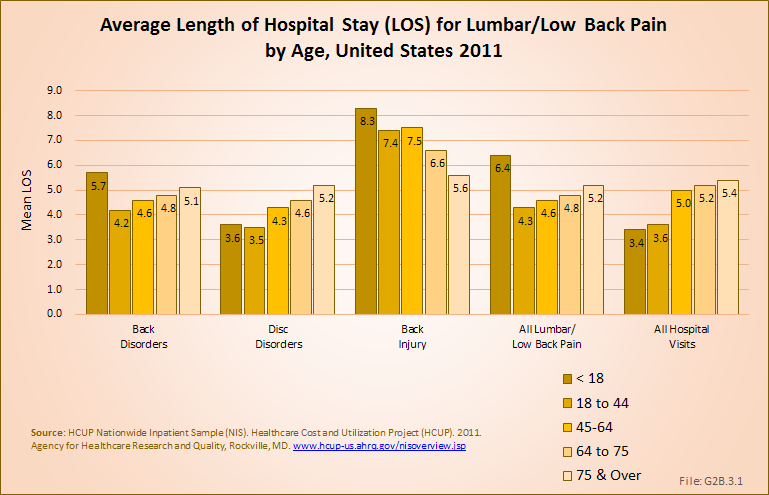 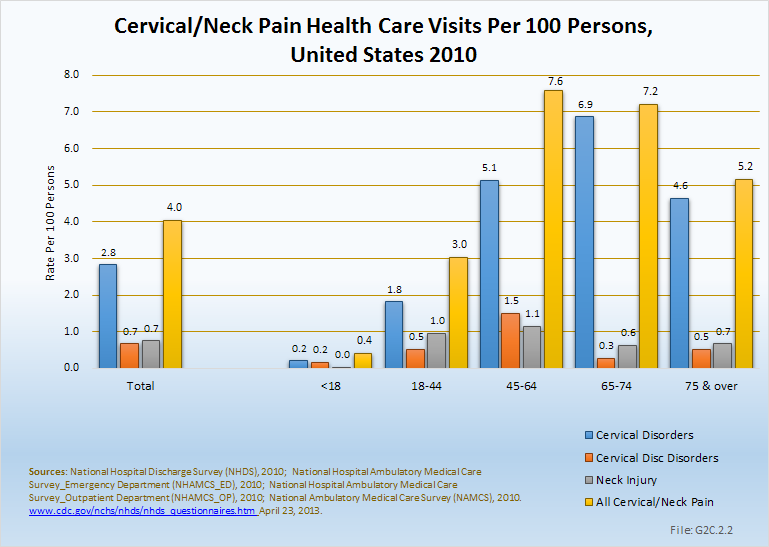 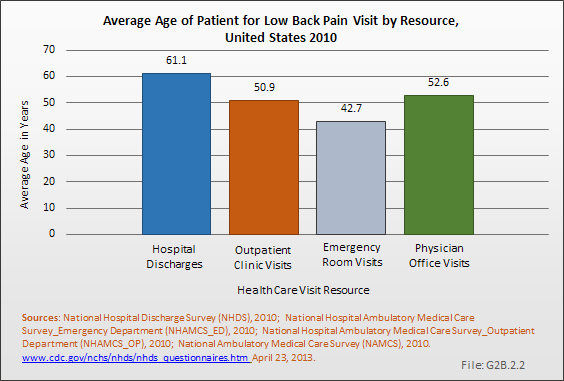 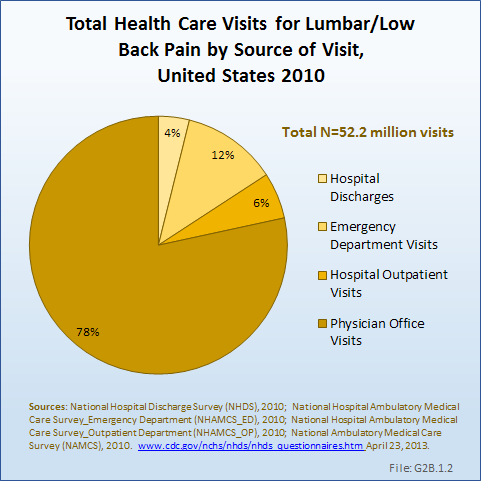 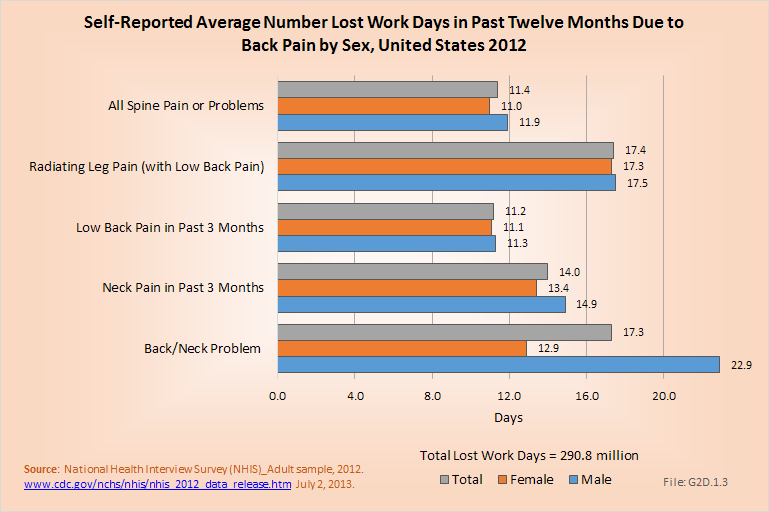 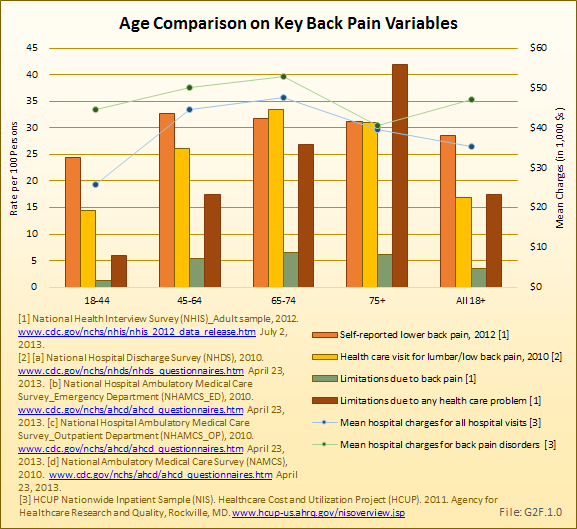 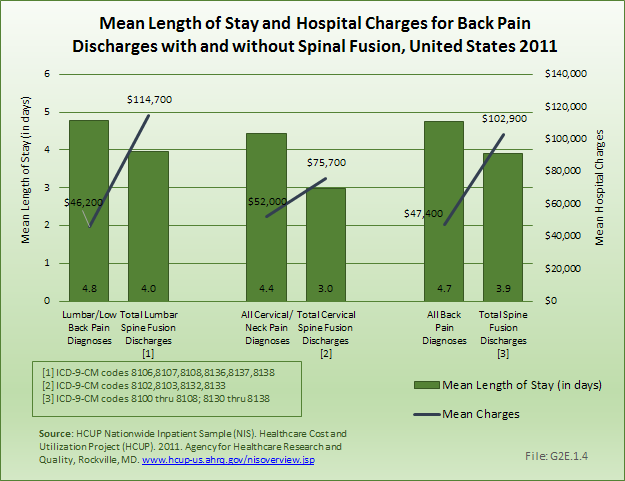 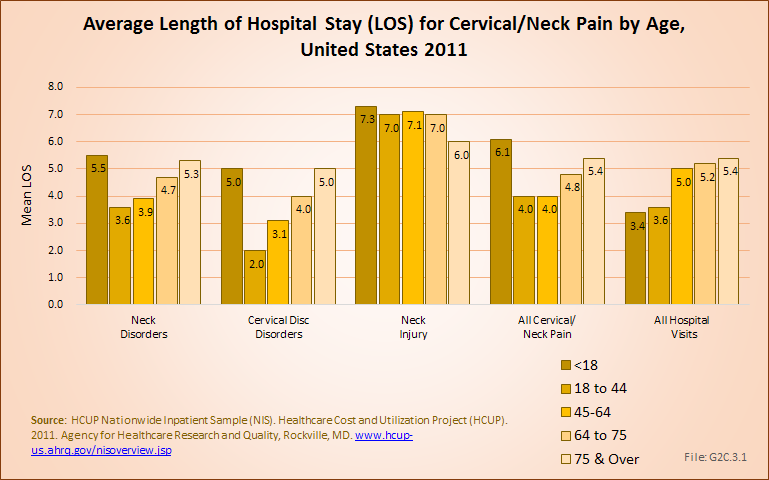 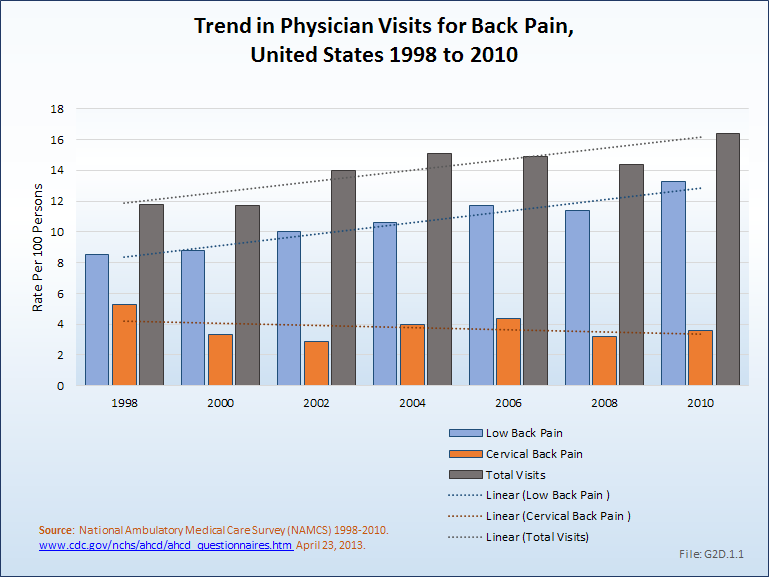 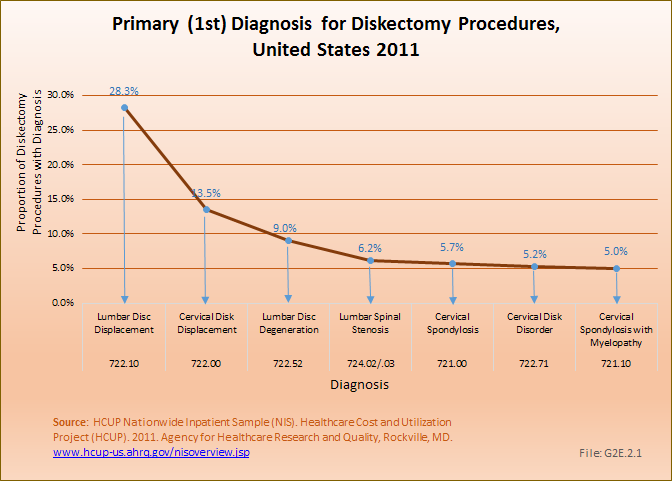 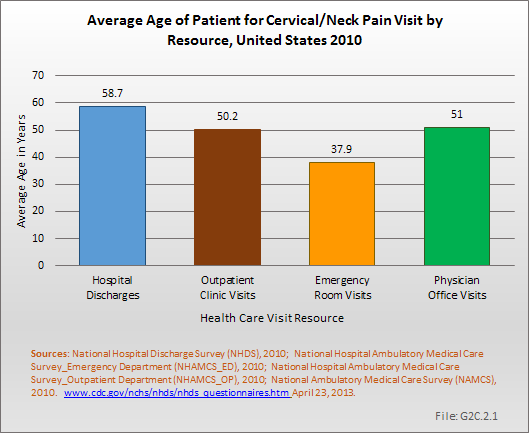 Cervical disorders accounted for the majority (65%) of health care visits for upper back pain in 2010. 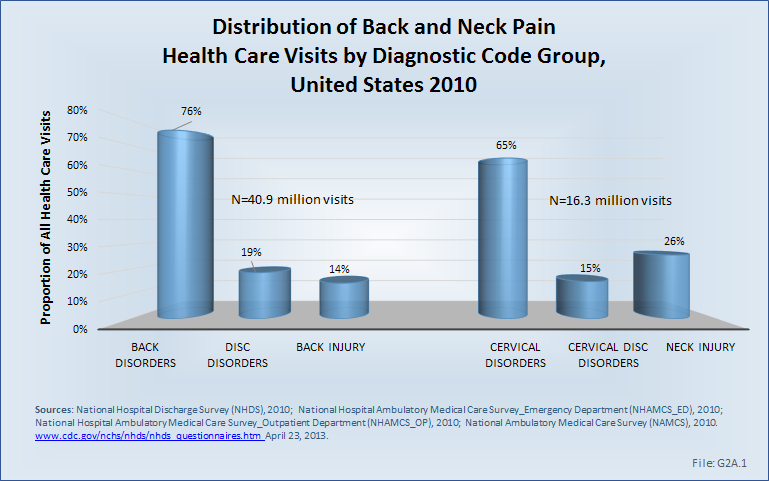 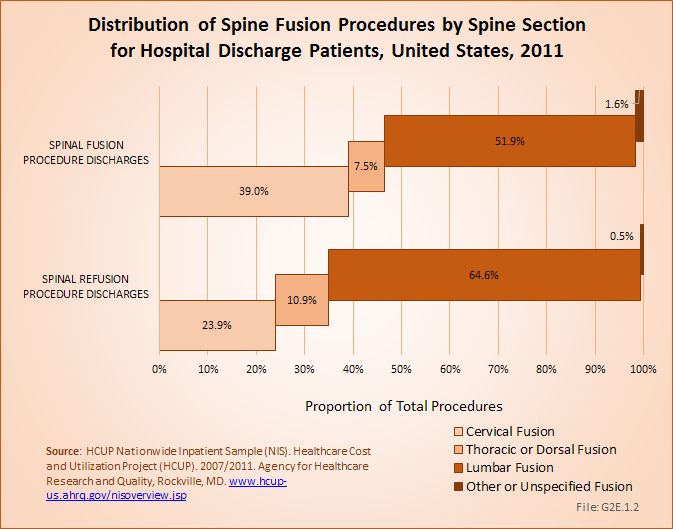 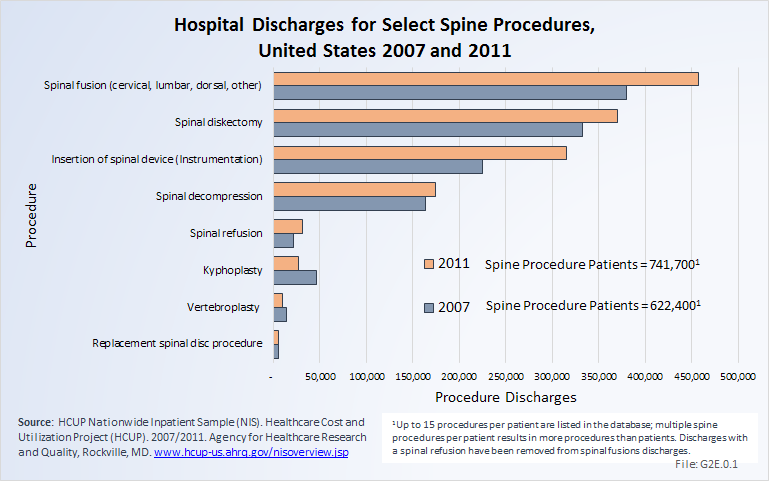 Neck disorders are primarily treated in outpatient clinics or physician offices, but are also responsible for the highest percentage of hospital discharges (60%) for upper back pain. 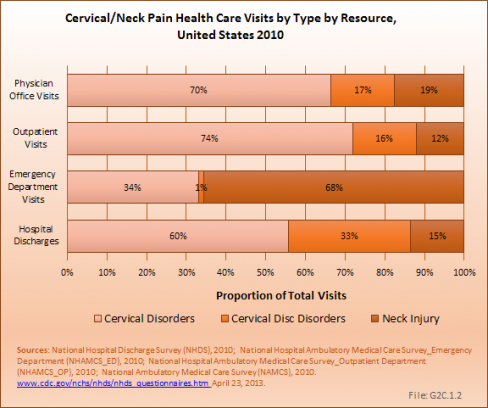 Cervical disc disorders accounted for only 15% of all neck pain health care visits in 2010, but were responsible for one-third of hospitalizations (33%).